As part of its upcoming fall 2015 title release, ACLS Humanities E-Book (HEB) is pleased to be adding ten books from Oxford University Press that represent significant contributions to the field of World War I scholarship. These books span topics in Military History, Maritime History, Politics, and Science & Technology, providing new insights into the conflict nearly a century after armistice. 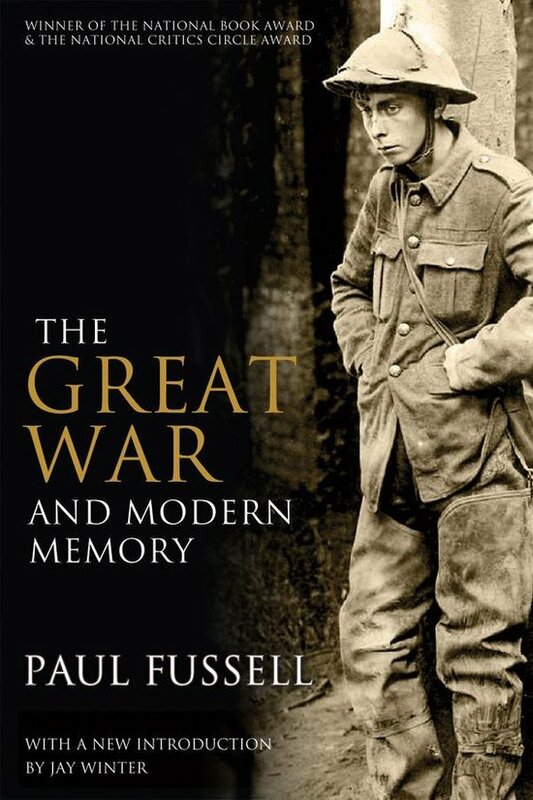 Among the books to be added to the platform are Alan Kramer's Dynamic of Destruction: Culture and Mass Killing in the First World War and a new edition of Paul Fussell's The Great War and Modern Memory, which won the 1976 National Book Award. Launching later this summer, as part of ACLS Humanities E-Book's (HEB) 2015 release of more than 370 new titles, is our new Villa I Tatti series. We are making these books available in collaboration with Harvard University Press and The Harvard University Center for Italian Renaissance Studies, whose Villa I Tatti program is dedicated to advanced research in all aspects of the Italian Renaissance. Since its inception in 1961, I Tatti has welcomed over 1000 Fellows working in the fields of Italian Renaissance art, history, literature and music. The research center has thus generated some of the most significant scholarship on the Italian Renaissance published over the last decades, and several of these works will now be featured as part of HEB's online collection. Our initial entries will consist of eighteen titles published since 2000; with subjects ranging from women's political power in Renaissance Italy to the papal court in the fifteenth century and the role of astrology in the Duchy of Milan.